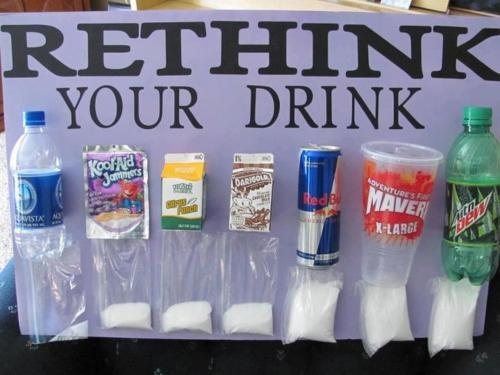 This Photo Speaks For Itself…”Got Water”? Photo capture from Pinterest…shared with me by my daughter…Thanks Ashley! ← What? We’re Killing More Than Germs?